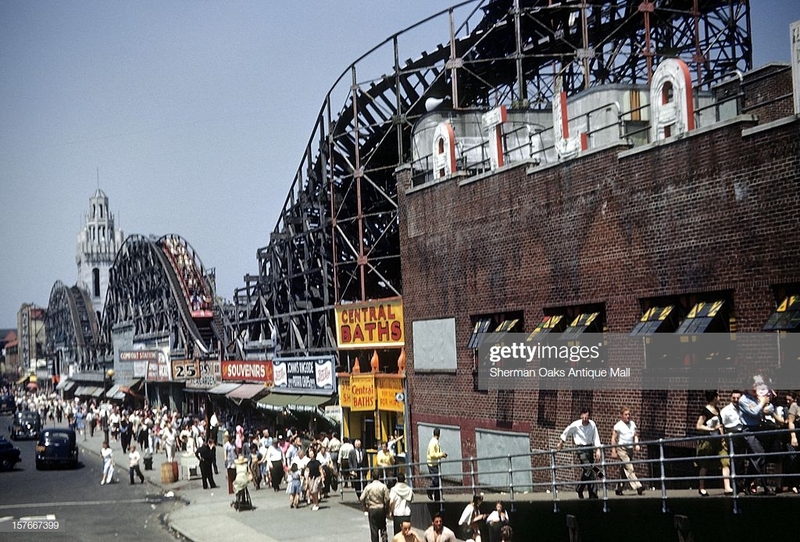 Re: Coney Island 1950! "A Functional Maze..."
I really love the small metal fencing around the merry-go-round. Reminds me to use the stock fences more. 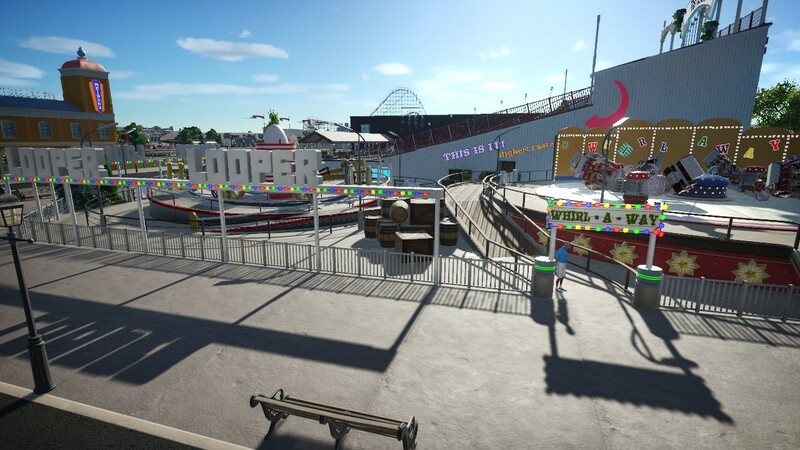 Also love how colorful the kids area looks. I wonder if Captain Lockjaw has to water the flowers on top of the lamp posts... It all looks so wonderful, Rich! 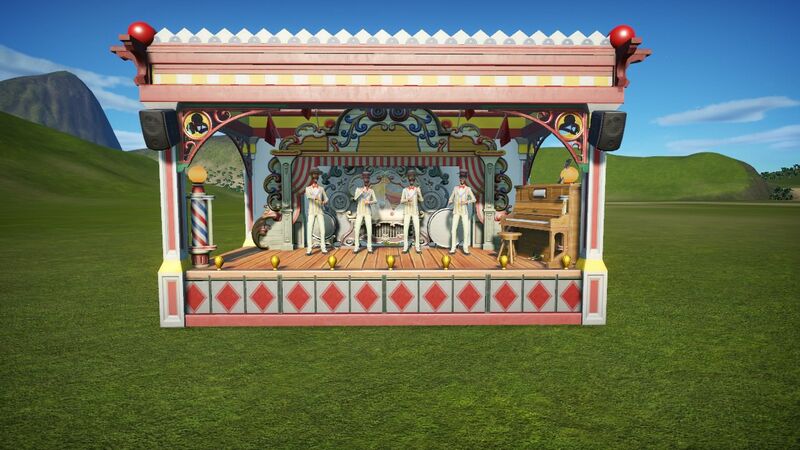 Here's one of the in-game vintage buildings, think it was a info booth. 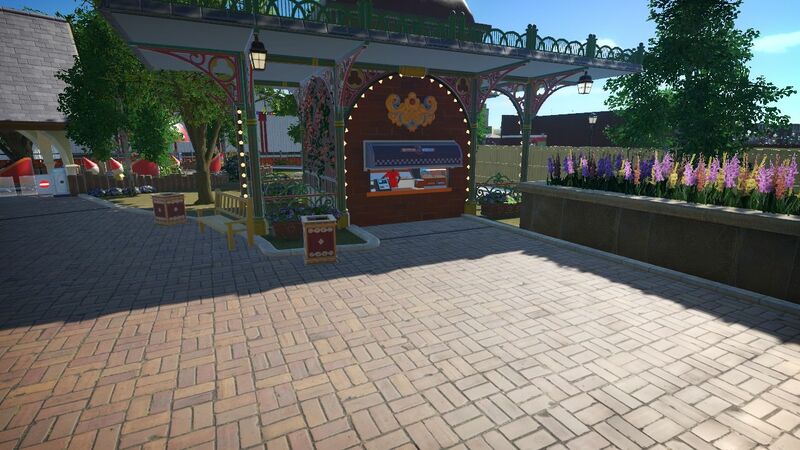 I converted it to a hotdog stand! The Loop Da Loop also made into Kiddie Land because it's small! 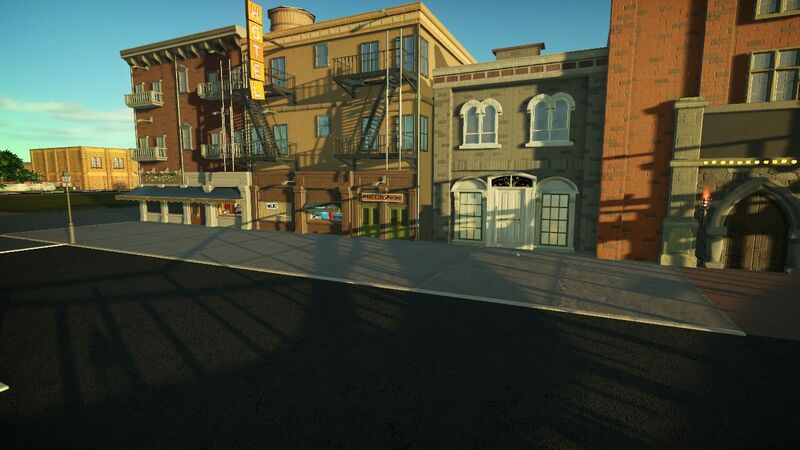 It's absolutely gorgeous, and it really fits the style of the adjoining structures. Kudos to Mr. Orange!!! 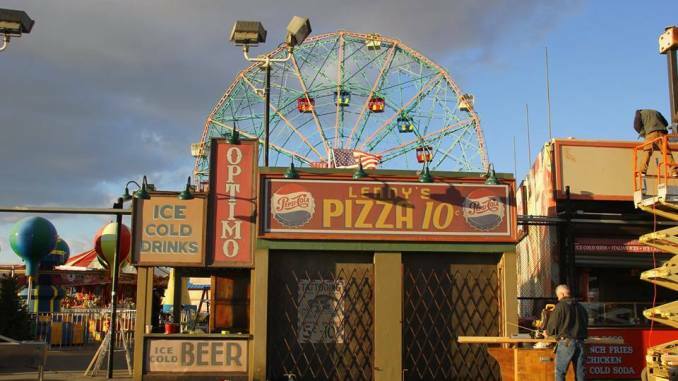 Coney Island has always had a reputation as a dump. 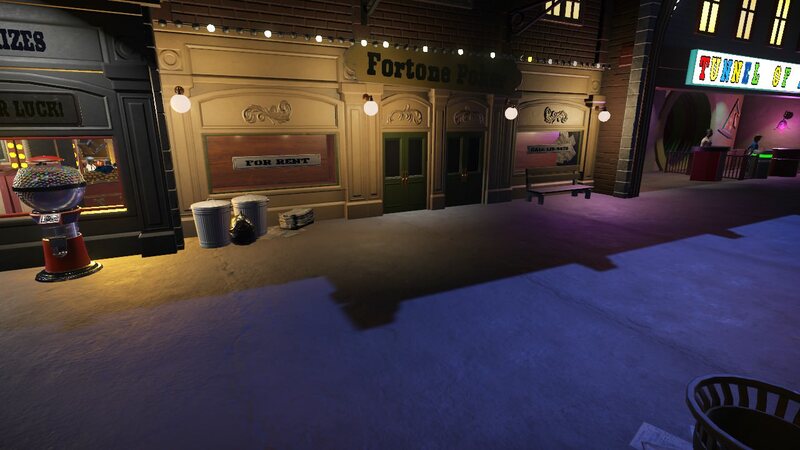 Empty buildings, broken lights and signs, and uncollected trash hardly add up to "family entertainment!" 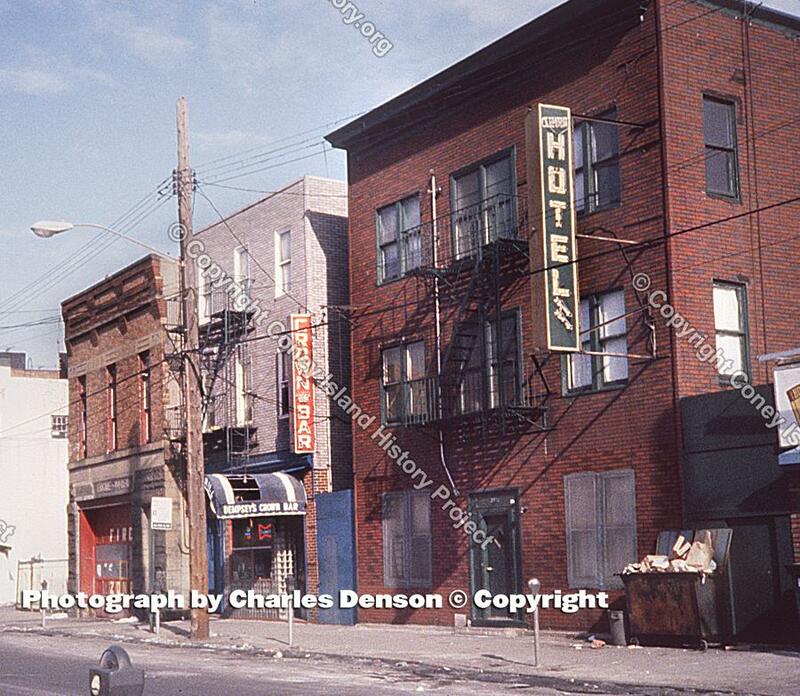 If you're going for the seedy look in places, I have a "Skid Row Flophouse" hotel you might be interested in. 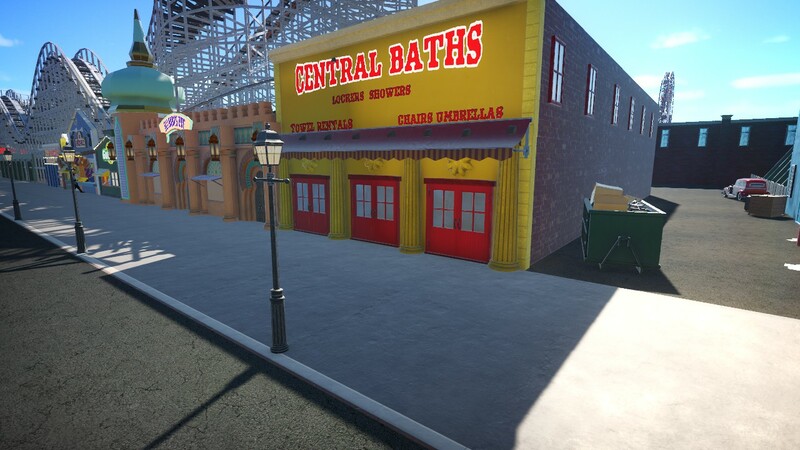 It's not on the Workshop yet but will be later this evening. It's small, only like a dozen rooms wedged into it. Thank you for the flophouse! I have indeed added it to the Bowery, it fits right in. 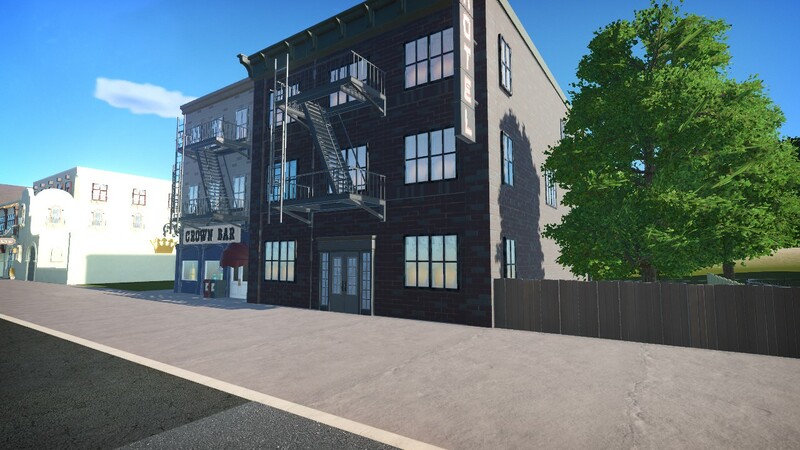 I did make a few adjustments, adding some windows, changing up some colors, and removing one floor from the flophouse itself. I hope you like! Heheh, it looks even seedier that before . Great job! I'm quite flattered. I really enjoyed the tour, too. 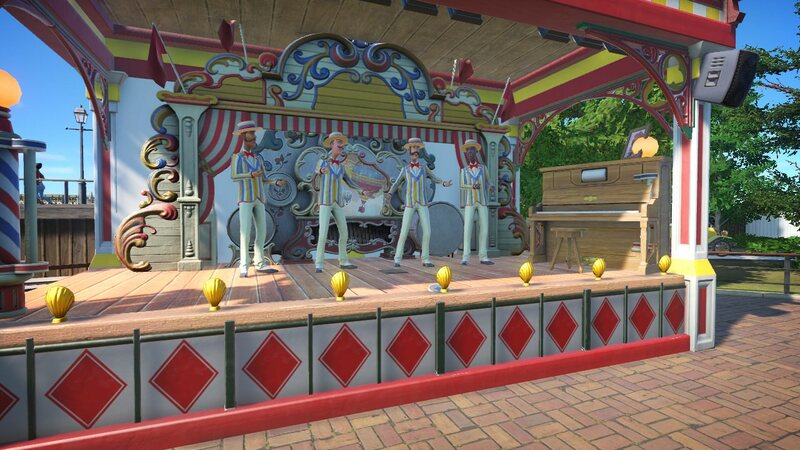 A small stage has been added to McCulloughs, where the Dapper Dans are performing today! 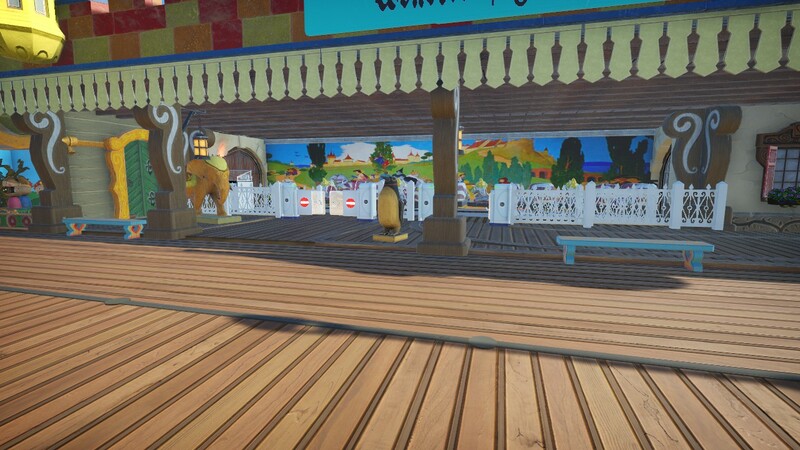 That is a super detailed stage. 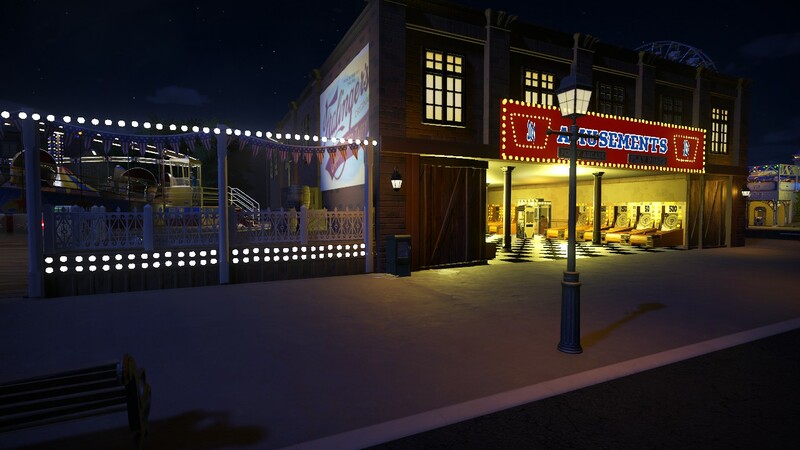 Looks perfect for any midway themed area and can host a variety of live entertainment offerings. Amazing design! I can't believe it's been seven months since I've updated this thread! 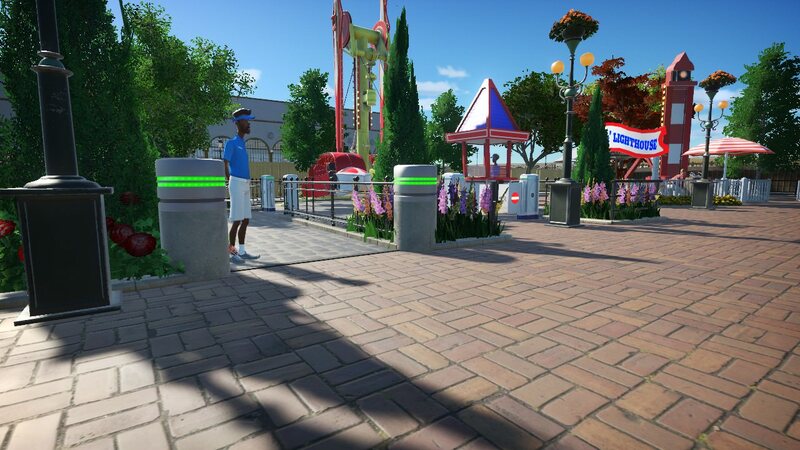 So teh combination of the update and my buying a new computer has led me to reopening this park. It now runs smooth as silk, and only slows down when I let in more than 6000 peeps, so I pretty pleased. 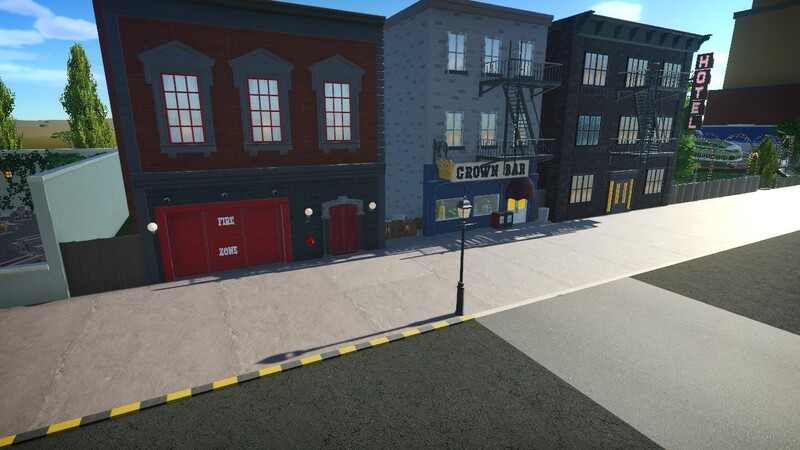 The fire house is next! Congrats on the new computer! That can make all the difference. I did that half-way through building Ghost Mine. What a difference. Of course now I need an upgrade again. ha ha. 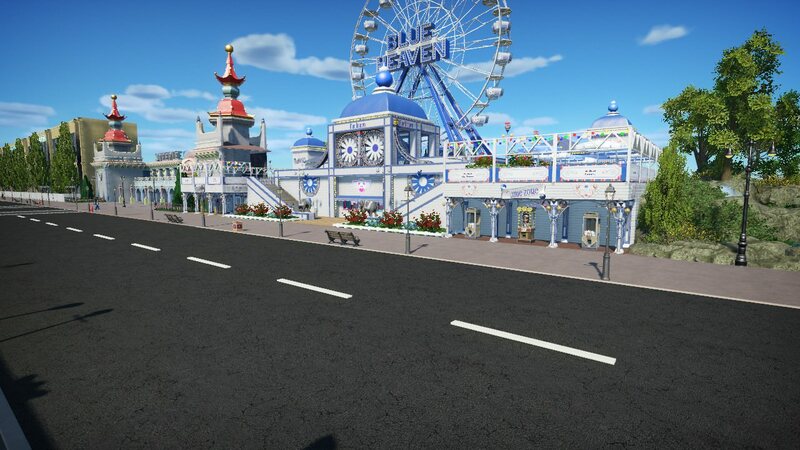 The park looks so good, Rich. 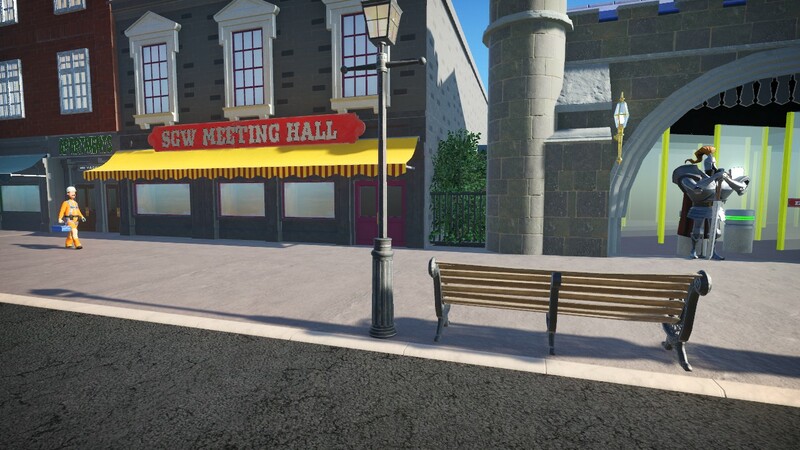 I love all the details and the nod to SGW is really nice. Great to see this again. 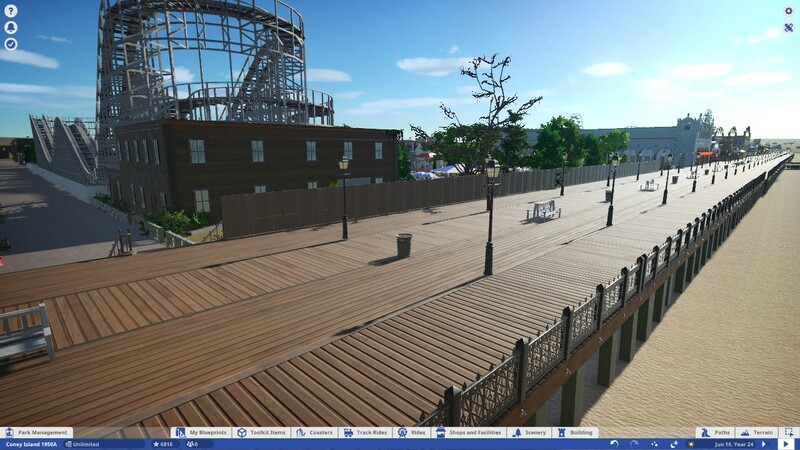 I love the overhead, but I think even more than that I like the "miles of boardwalk" shot... it really gives a sense of scope on this massive project. 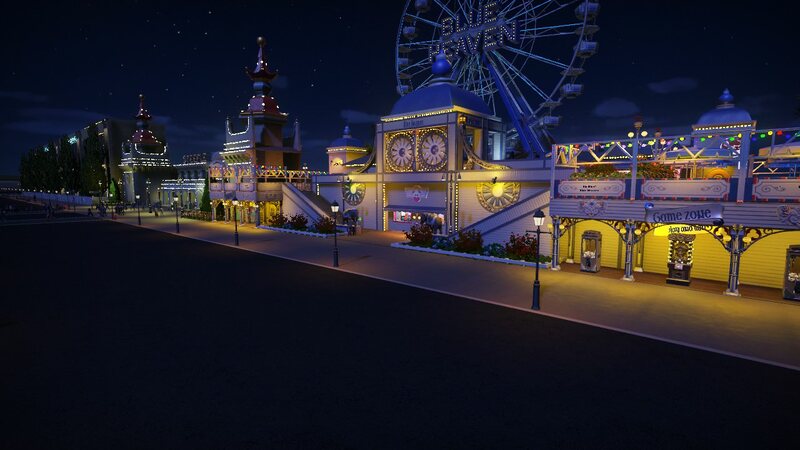 Amazing boardwalk!!! Such a fantastic project! Yeah, making my usual yearly appearance - hopefully I can find time to stick around for once. Just wanted to jump back in and commend you on a great job. Some of those shots look like the days I was there as a kid. 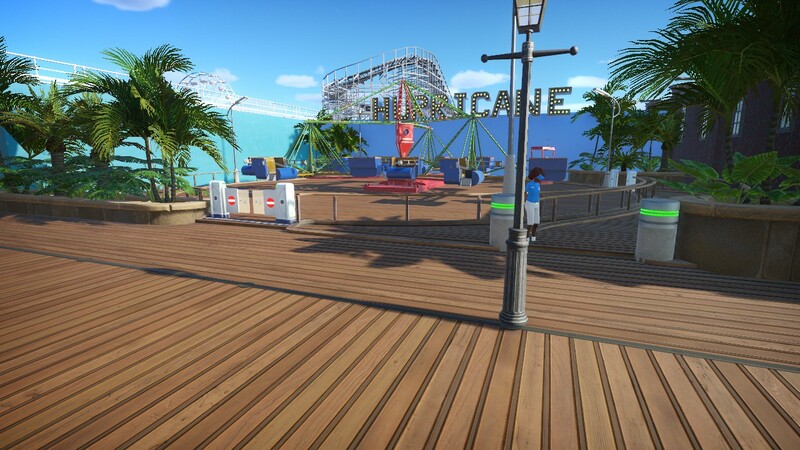 The Cyclone in the distance off the boardwalk. 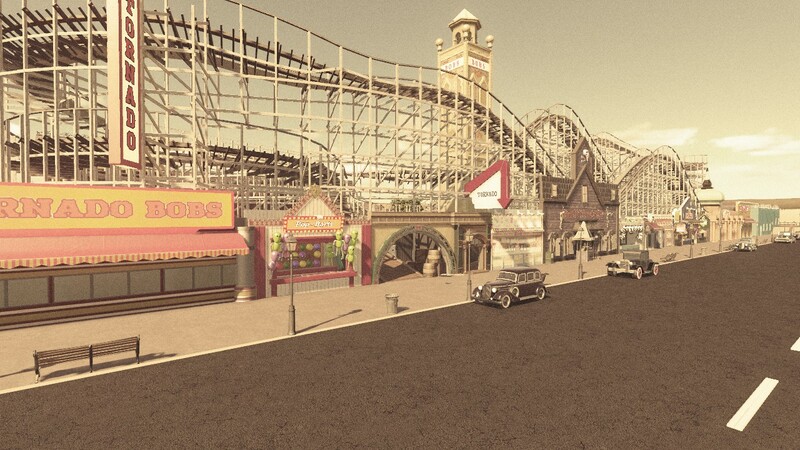 I remember that view from Coney Island Beach. I would sit there in the sand and stare at the Cyclone and Parachute practically all day, while everyone else jumping in and out of the water. The next-to-last shot is very reminiscent of that one street that had all the crazy flat rides, lined up, snuggly side by side (during the period I was there which began in the 60's). Thank you guys so much for all the kind comments! Only three square blocks to go! 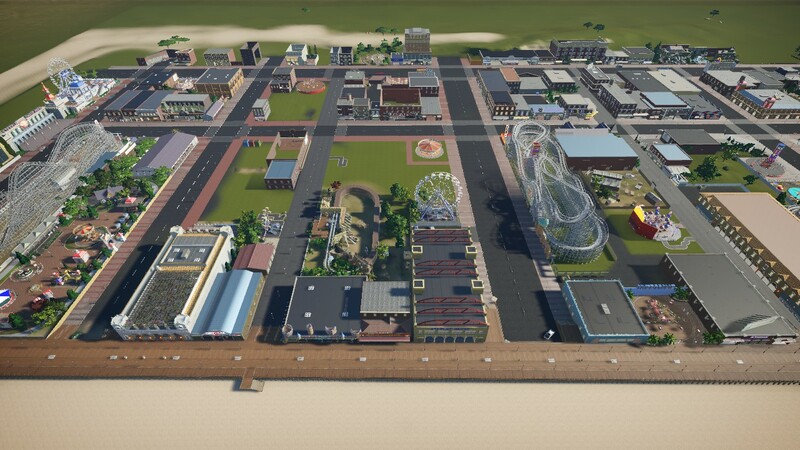 I love projects that are about more than just a park. You're doing some justice to that city! Thanks buddy! It's a daunting task! 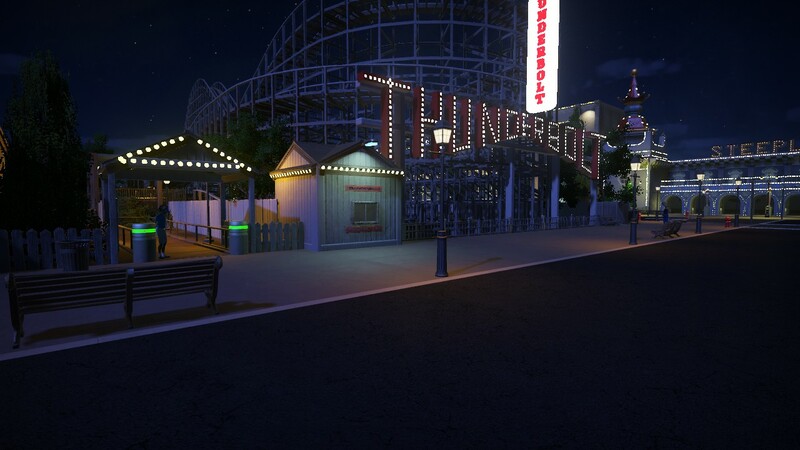 I may change up a few of the signs, but I kind of like it! Looks really good, Rich. 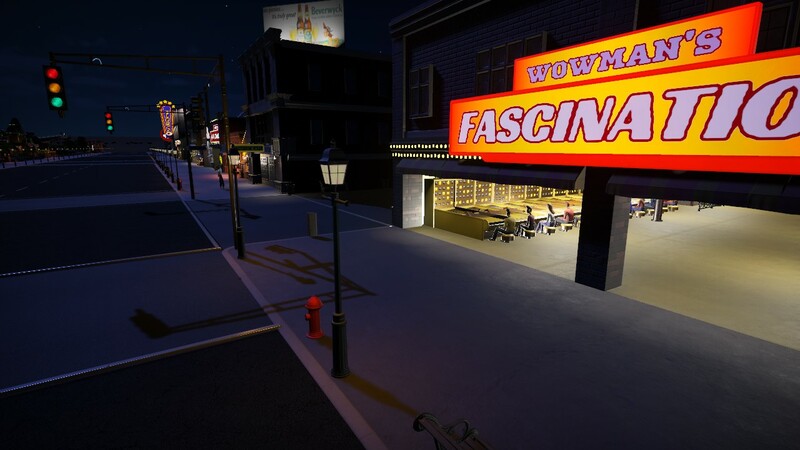 Nice mix of old and new with the signs and billboards. So glad to see this project continue. Love all the new additions. Thank you guys! I really appreciate the nice comments! I love the variety of architectural styles. And the billboard images for the curtains on the photo booths! WOW! How did you find something like that? It's perfect! 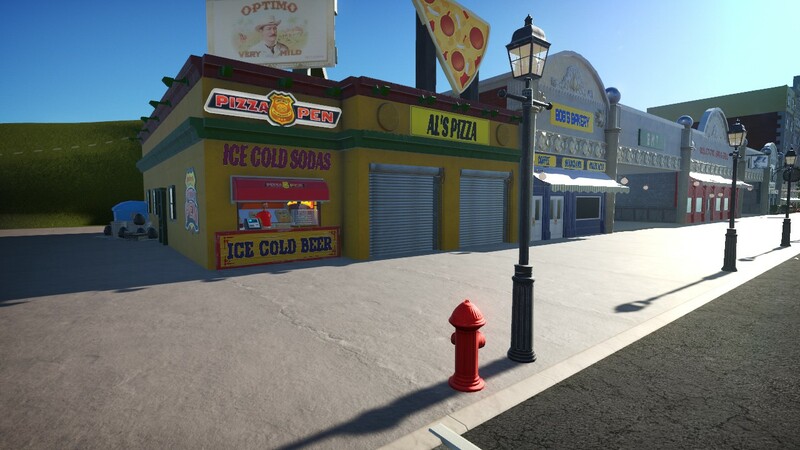 Exactly how I'd expect it to look in real life. But WOW on that photo booth. 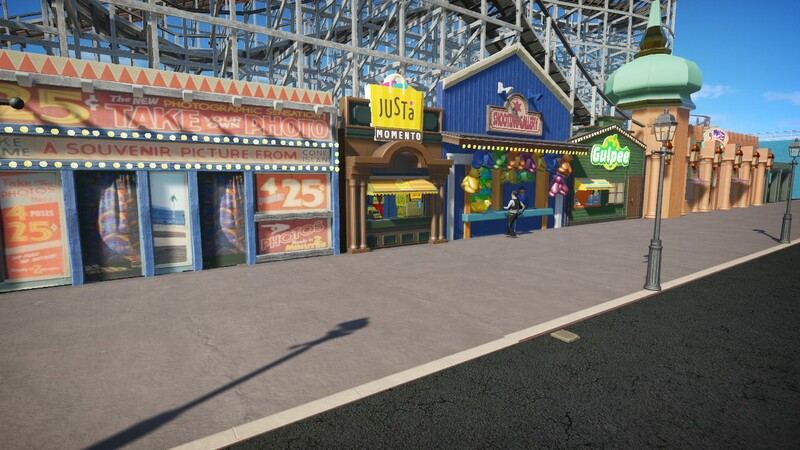 Holy billboards, batman! Thanks guys! 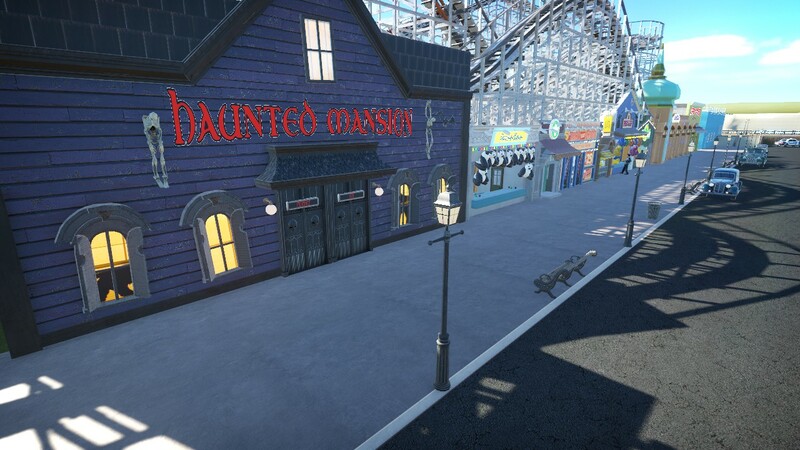 I found a pic of the old time photo booth, and just added the boards and lights to give it a bit of dimension. No real trick at all! I LOVE how dedicated you are to the history! It's looking so nice! It's just so cheap looking! Even at a dime, I can't imagine it made money! My understanding is it was just a small pretzel. Fantastic atmosphere on that pics! 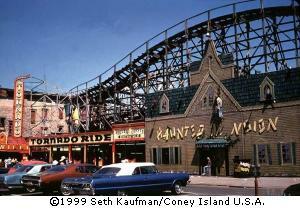 Re: Coney Island 1950 - The Tornado debuts! ooh... that filter was made for this project!